“I keep the ends out for the tie that binds, because you’re mine, I walk the line.” These are lyrics from “I Walk the Line,” Johnny Cash’s timeless vow to be faithful to his wife, written backstage after one of his concerts in Gladewater, Texas. “I Walk the Line” evolved from a pledge of devotion in a moment of yearning to become one of the most acclaimed songs of the rock era. Recorded in 1956 at the famous Sun Studio in Memphis, Tennessee, “I Walk the Line” hit #1 on Billboard Magazine’s US Hot Country Songs chart, and peaked at #17 on the Billboard Hot 100 chart. However, a position on a trade publication chart does not accurately reflect the impact the song has created since its initial release. In 2004, Rolling Stone Magazine ranked the song #30 on the its list of the 500 Greatest Songs of All Time, and in 2014 ranked it #1 on its list of the 100 Greatest Country Songs of All Time. The song is also often cited as one of the most influential of the rock era. Rodney spent seven years reconstructing what happened to him back in 1956, into a fresh composition, and worked on lyrics that would tell his life-changing story. He struggled through various rewrites, trying to get it right. One day he realized that the best way to put the new version together was to combine his story with Johnny’s words, and make it a duet with the music legend. To pull that off, Rodney had the bold idea to change the melody, along with a lyrical rewrite. The plan was to release “I Walk the Line Revisited” as the lead single from Rodney’s 2001 album The Houston Kid. Everyone close to the project felt it was a sure-fire hit, especially as a Rodney Crowell / Johnny Cash duet. 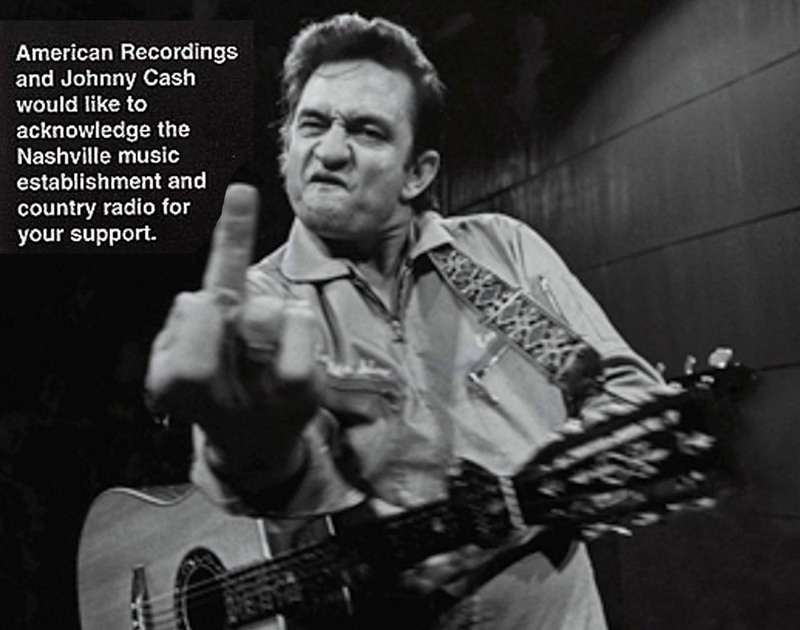 There was much allure for country radio stations to take advantage of, however, country radio programmers were still angry over an advertisement in a trade publication that had a photo of Johnny Cash flipping off the camera, with text stating “American Recordings and Johnny Cash would like to acknowledge the Nashville music establishment and Country Radio for your support.” The advertisement was a defiant and sarcastic response to country radio’s refusal to give any airplay to Johnny’s album Unchained on American Recordings. Despite the snubbing at country radio, the album won the Grammy Award for ‘Best Country Album’ in 1998. Country radio programmers took the image of Johnny hoisting his middle finger personally, and their disdain would ultimately affect the success of “I Walk the Line Revisited.” Rodney discloses a deeply disturbing conversation to Adam Reader, the Professor of Rock, that he had with a powerful country radio consultant, who flat out told Rodney he would see to it that radio didn’t play “I Walk the Line Revisited,” even though he said the song was a “smash.” It was what the unnamed consultant called “payback” to the notorious trade advertisement. What should have been a huge hit for Rodney, and a celebrated comeback for Johnny, limped along at Country radio, just as the consultant threatened it would, and stalled at #61 on the Billboard US Country chart in 1998. The futility of “I Walk the Line Revisited” at country radio was a tough pill for Rodney to swallow since he had seven consecutive Top 10 singles on the US Country chart from 1988 to 1990, including an astonishing five consecutive #1 hits, all as a solo artist. It was a shameless and unfair display of power that disturbs Rodney to this day, but he has forged ahead with his career at full throttle. Since 2001, Rodney has been nominated for five Grammy Awards, including an award that he shared with Emmylou Harris for their collaboration on “Old Yellow Moon,” which won the Grammy for ‘Best Americana Album’ in 2014. 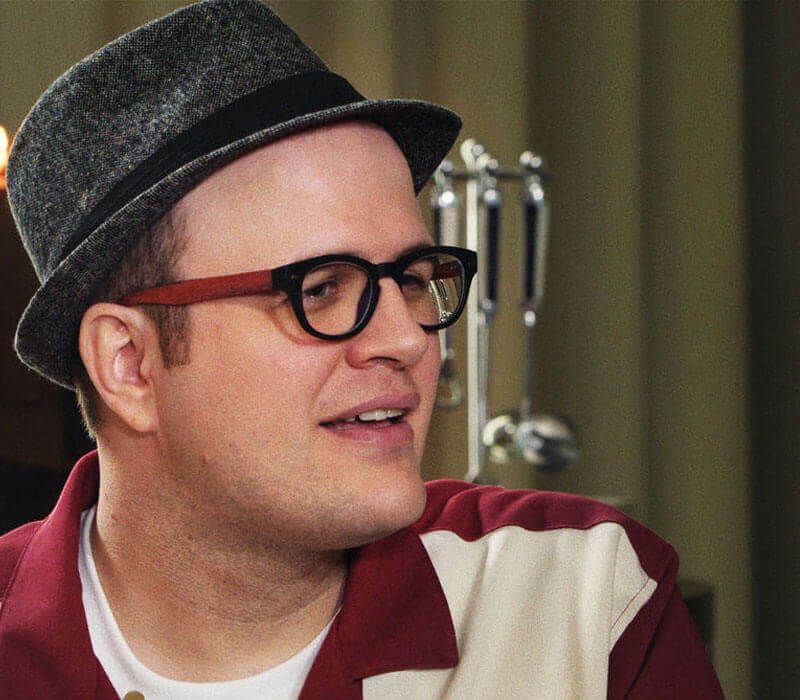 Since 2004, Rodney has been nominated 11 times for Americana Music Honors & Awards, winning six times. Rodney also won the ‘Founders Award’ at the ASCAP Country Music Awards in 2017.